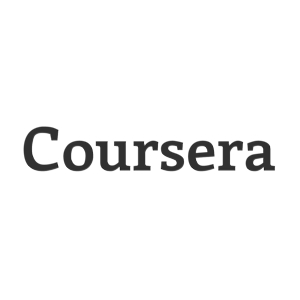 Coursera is a social entrepreneurship company that partners with the top universities in the world to offer courses online for anyone to take, for free. Their platform incorporates video lectures, tests and quizzes, peer grading, and certificates of completion for select courses. Participating universities include Stanford, University of Michigan, and University of Pennsylvania. Coursera aims to give everyone access to the world-class education that has so far been available only to a select few. 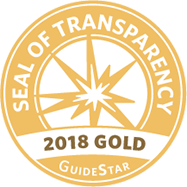 Courses are founded upon pedagogical principles cited in peer-reviewed publications, promoting self-paced learning, knowledge retention, and in-depth mastery of the material. Stanford University has been offering online video lectures for years, attracting thousands of viewers from around the world. Taking this idea to the next level, co-founders Daphne Koller and Andrew Ng launched Coursera as a formalized educational platform. Both are computer science professors at Stanford, with numerous accolades and publications to their names. Coursera officially launched in April 2012, joining forces with several other top universities for its initial course offerings. Topics range from math to computer science, from public policy to history, and even healthcare and the humanities.